The Boutique ARE YOU A SUPPLIER? One of the most challenging parts of planning the big day is finding a hairstylist who will help replicate a dream hairstyle perfectly. 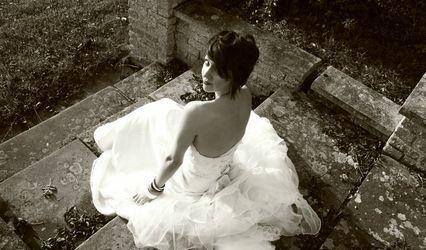 Zena at The Boutique in Colchester, Essex will assist you and your bridal party in doing just that. 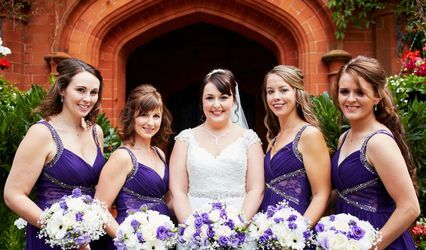 With over 15 years of experience in helping clients achieve the perfect look for their wedding ceremonies and receptions, this stylist will achieve amazing results. 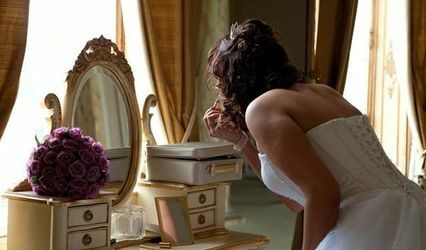 They will offer you the highest quality professional hair and makeup services, tailored to your unique needs and expectations. Among the brands that Zena uses are Chanel, Dior, MAC and Clinique, ensuring that you look flawless and lasting. 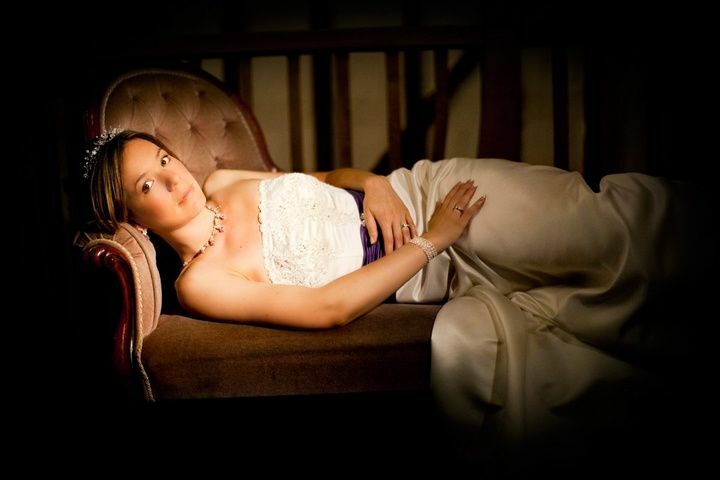 Zena with The Boutique serves the needs of wedding customers not only in Colchester and the surrounding areas in Essex but also in Suffolk, providing added comfort and convenience. 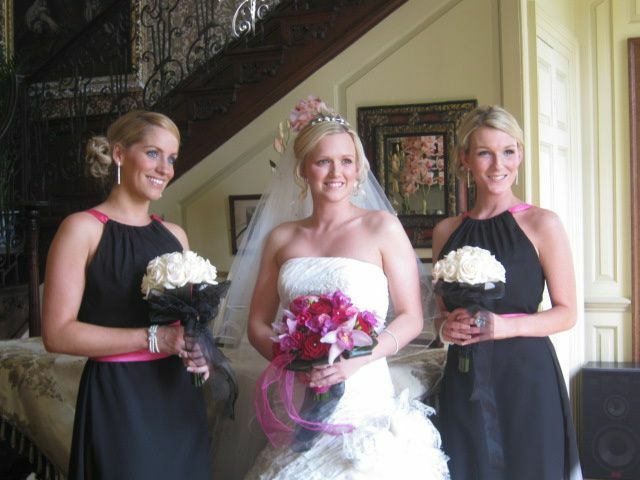 If you would like to accentuate the style Zena creates, you will love her wedding hair accessories.